Not just a great PR stunt, but also a sign of things to come: The Wynn Las Vegas resort & casino hotel is going to equip all hotel rooms with Amazon Echo devices. Amazon’s Echo device has reached a sales milestone, with a new report from Consumer Intelligence Research Partners estimating that the retail giant has sold 5.1 million of the smart speakers in the U.S. since it debuted two years ago. 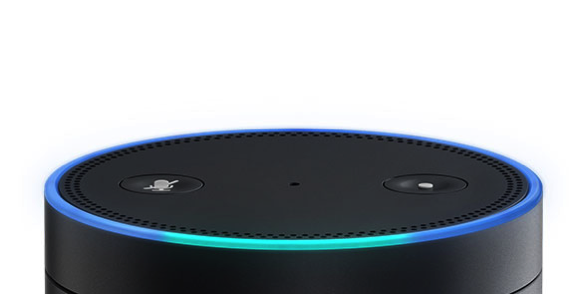 CIRP also reported that awareness of the Echo continues to increase, climbing to 69 percent of U.S.-based Amazon.com customers in September, up from 20 percent in March 2015. The firm, which polled 3,500 Amazon customers, said that the Echo Dot and Echo Tap, two smaller and cheaper versions of the traditional Echo device, accounted for at least 33 percent of sales in the past six months. The Vice president of Alexa Machine Learning, Rohit Prasad, talked with Backchannel about the present and future of Alexa at the time of the Amazon Web Services conference in Las Vegas a few weeks ago. This is the $2.5 million challenge to computer science students that you announced in September? In most skills, people will want to say things like, “Alexa, stop.” Or “cancel.” You want those commands, or intents, to be exposed to the developer, rather than trying to tell developers to build customized versions of things like the cancel/stop intent. Slot types are things like city names, vocabulary items. We had previously done a handful of them, things developers use quite often — around 10 intents and 15 slot types. So as part of third-party skills we’re announcing a larger set of hundreds built-in functions — slot types — across different domains, like books, video, or local businesses. And also a large set of intents as well, which help answer queries that people ask Alexa. Amazon introduced the Echo as a smart speaker that responded to a few simple commands. “People’s expectations were very moderate,” says McQuivey. The Echo was really good at doing what it promised. And its owners didn’t have to press a button; they could awaken Alexa by repeating a wake word (“Echo” and “Amazon” can work in addition to “Alexa”). Thanks to far-field microphones, which can pick up a normal speaking voice from just about anywhere in a room, Alexa could pick up and respond to voice commands reliably. Third, Amazon opened its platform early to third-party developers to program “skills” — the equivalent of “apps” — just months after it launched. They’ve made Alexa much more enticing to its users. A year and a half later, Alexa has more than 5,000 skills. 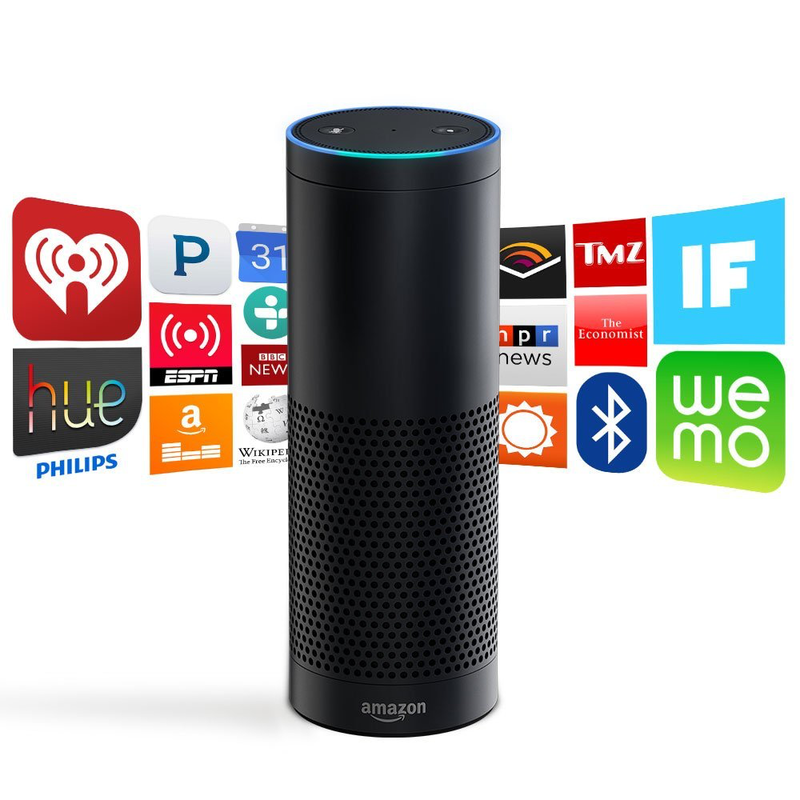 Offered in partnership with Amazon’s Alexa Fund, this program is designed to support early-stage companies advancing the state-of-the-art in voice-powered technologies, interfaces and applications, with a focus on Alexa domains such as connected home, wearables and hearables, enterprise, communication devices, connected car and health and wellness. The Alexa accelerator, in combination with the Alexa Fund, the Alexa Prize (see above) and the ‘Alexa Champions’ developer program are showing off a true platform company hard at work. Amazon keeps pushing forward. Everyone else is playing catch-up.